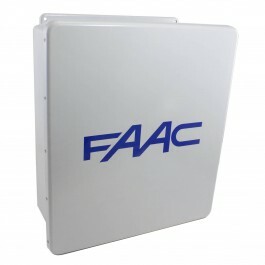 16" x 14" enclosure for the E024U control board by FAAC. 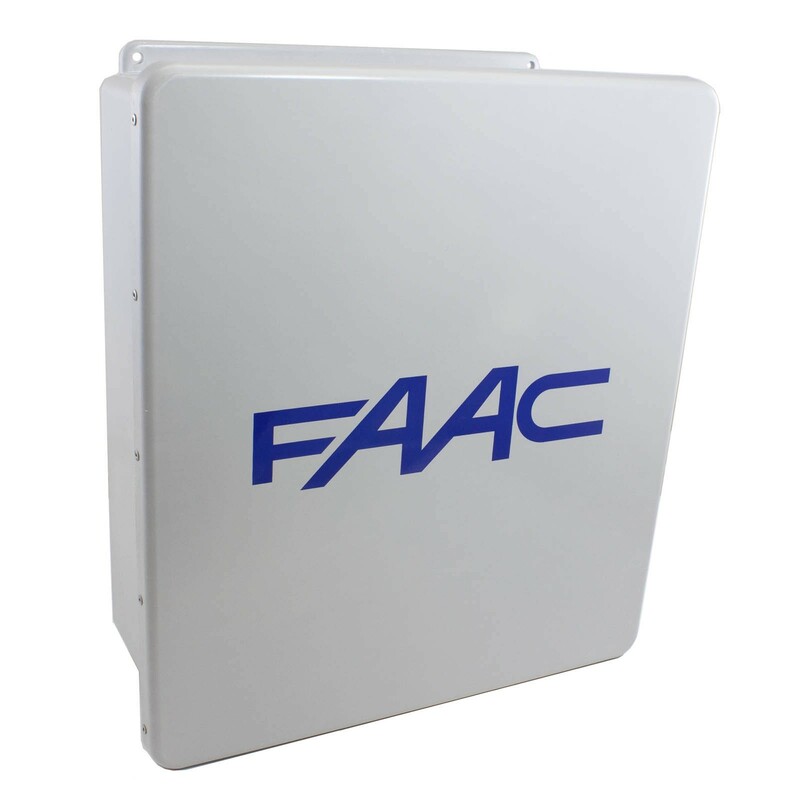 Includes enclosure only. Please note: Product you receive may differ slightly from the picture shown.